Birmingham City have confirmed that young goalkeeper Michael Luyambula has joined National League South side Hungerford Town on a youth loan. Luyambula’s loan with Hungerford Town, who play in the sixth-tier of English football, will last until the 1st of November, with Blues also granting permission for the stopper to play for his new loan club in the FA Cup. The 19-year-old joined Blues’ development squad in the summer, signing on a free transfer after leaving Borussia Dortmund in the summer. 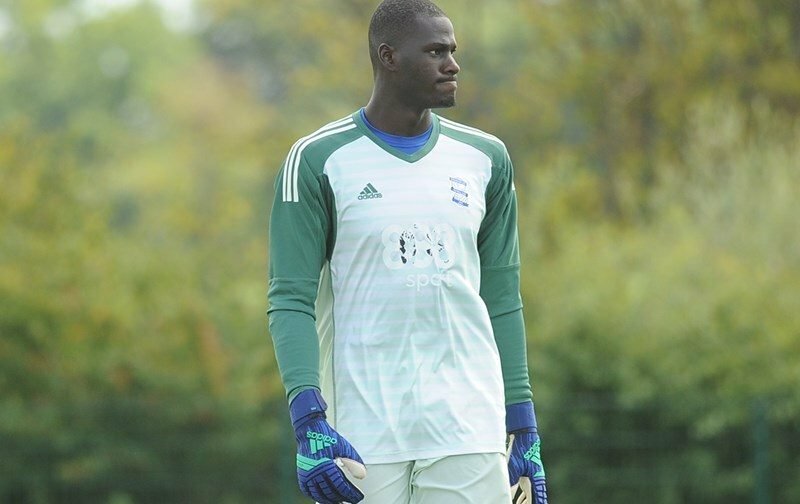 Luyambula becomes the second Birmingham City player to join Hungerford Town on loan, after fellow goalkeeper Jake Weaver joined the Crusaders last week and made his debut last weekend. However, with Weaver being ineligible to play in the FA Cup as part of the terms of his loan deal, it’s likely that Luyambula will go straight into Hungerford starting line-up for their FA Cup third qualifying round tie with Wealdstone at Bulpit Lane on Saturday.